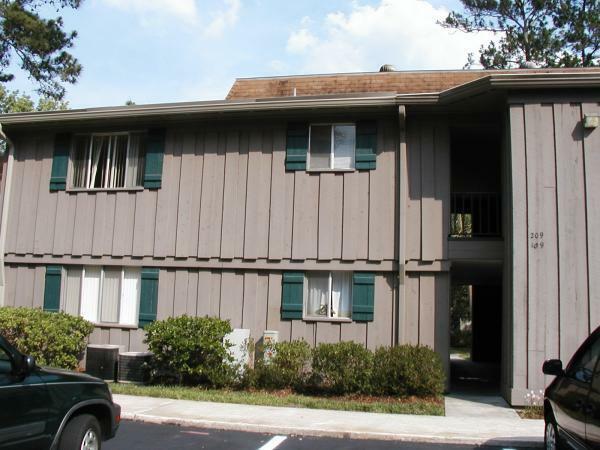 Hawthorne Reserve Condominiums offer 1, 2 and 3-bedroom apartment homes for rent in Gainesville, Florida near the northwestern edge of the University of Florida. 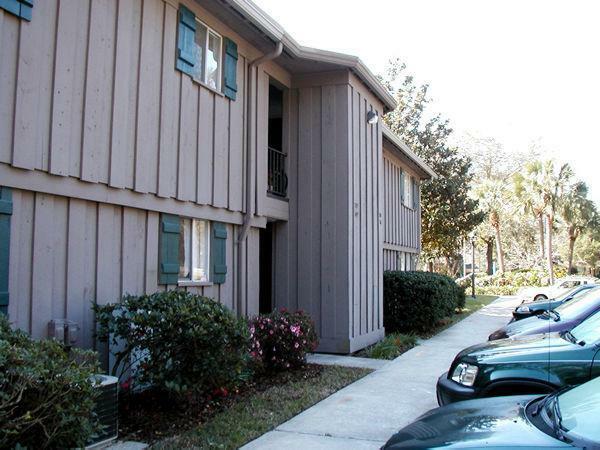 Quick and easy access to campus and entertainment await those looking to live at Hawthorne Reserve Condominiums in Gainesville, Florida. 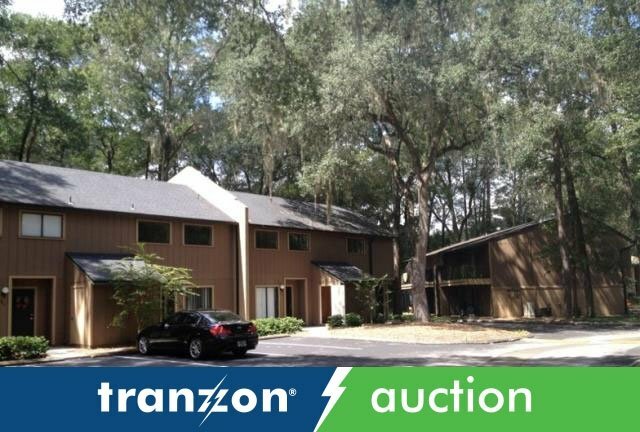 Located close to the northwestern edge of the University of Florida, it is an ideal community for students looking to live off-campus but still has access to class via public transportation. Students living in Hawthorne Reserve Condominiums can get to the Levin College of Law in under 30 minutes by taking the 5 bus which stops near the community entrance. Those who want an active nightlife can stay on the bus for 5 minutes more and get to Fraternity Row for plenty of late-night entertainment. 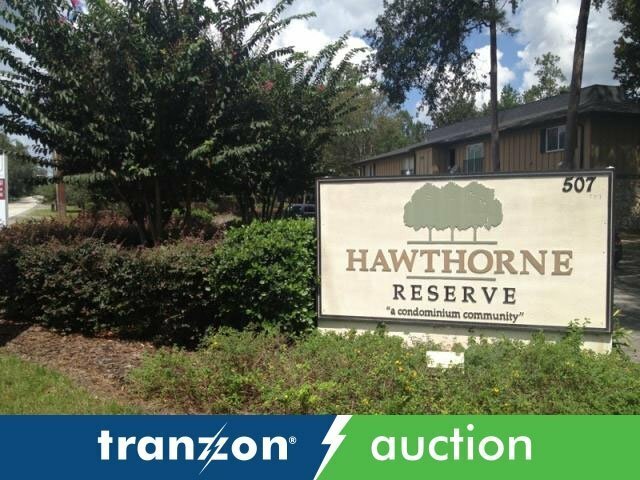 Residents of Hawthorne Reserve Condominiums can also walk from home to many dining options in under 10 minutes. Gators Dockside Gainesville Sports Pub is a local favorite for meeting with friends to enjoy catching the big game. For special occasions, great steak and seafood are right nearby at Ballyhoo Grill, or for those who want to try something different, Beque Holic is in the same area. Featuring Korean cuisine, Beque Holic is highly-rated and is perfect for those wanting to try something out of the norm. Staying active is easy for residents who enjoy staying fit or who are trying to get in shape. The Go Primal Fitness and Training Institute is a 10-minute walk from Hawthorne Reserve Condominiums. Residents can take advantage of CrossFit classes, boot camp programs and personal training sessions offered at the Institute. If dancing is a more appealing method of activity, Ethnic Dance Expressions is only a 7-minute walk from the community and can provide residents with a unique option for exercise. When residents want to relax in their spare time and take in a movie, they can satisfy their inner film buff at the Regal Cinemas Royal Park 16 theater. The theater is only a 10-minute walk from the complex, ensuring that residents can catch the latest films with ease. Nights in can be just as enjoyable at Hawthorne Reserve Condominiums. Residents can relax in the community pool, or they can blow off some steam in a friendly tennis match on the community tennis court. Each unit is smoke-free and features central air-conditioning as well as appliances to make residents feel right at home.